Nature presents a new two-part special. The camera eyes of 13 ingenious Spy Creatures, including Spy Dolphin, Spy Nautilus, and Spy Turtle, capture the dolphins’ “superpod” behavior never filmed before. 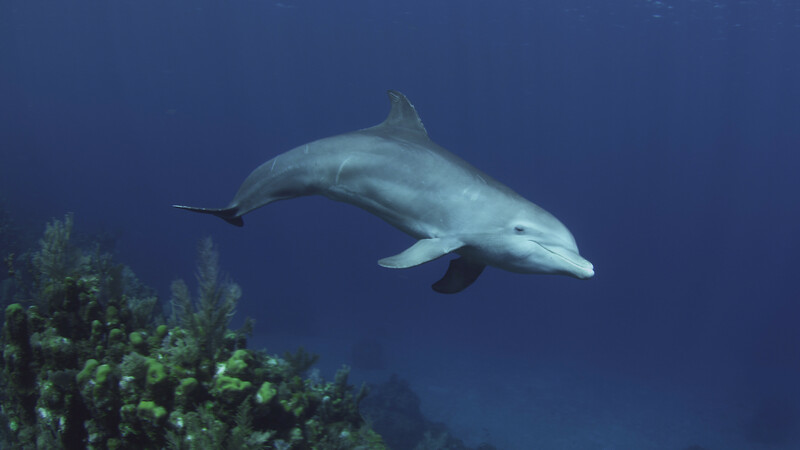 Infiltrate the social world of dolphins from strange gatherings to gang rivalries.